Our Newest Station: The Big Band Era! Featuring music with a Big Band feel, including Swing and Jazz from the 40’s and today! Bing Crosby, Frank Sinatra, Billie Holiday, Doris Day, Tommy & Jimmy Dorsey and many more! 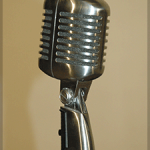 A nostalgia station playing the hits and memorable melodies of the 1950s and 1960s. An upbeat, “cool” styling of vocal music to chill out with! More of your favorite easy listening instrumentals and smooth vocals. 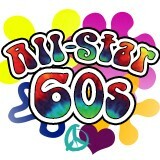 All the stars from the 1960s come together in an exciting “soft rock” music format! Digitally remastered music means pristine quality for your ears!